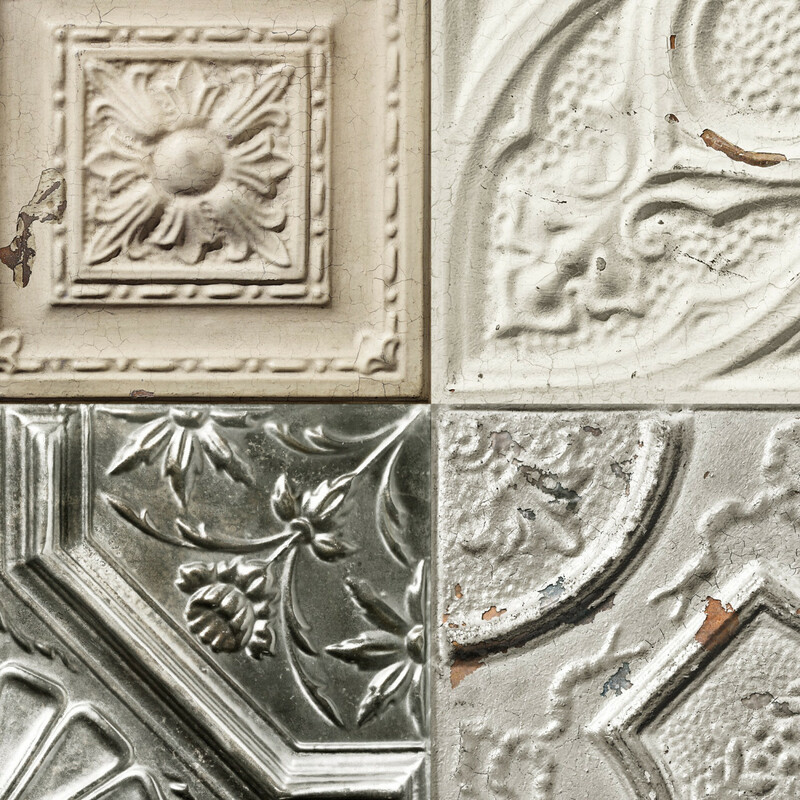 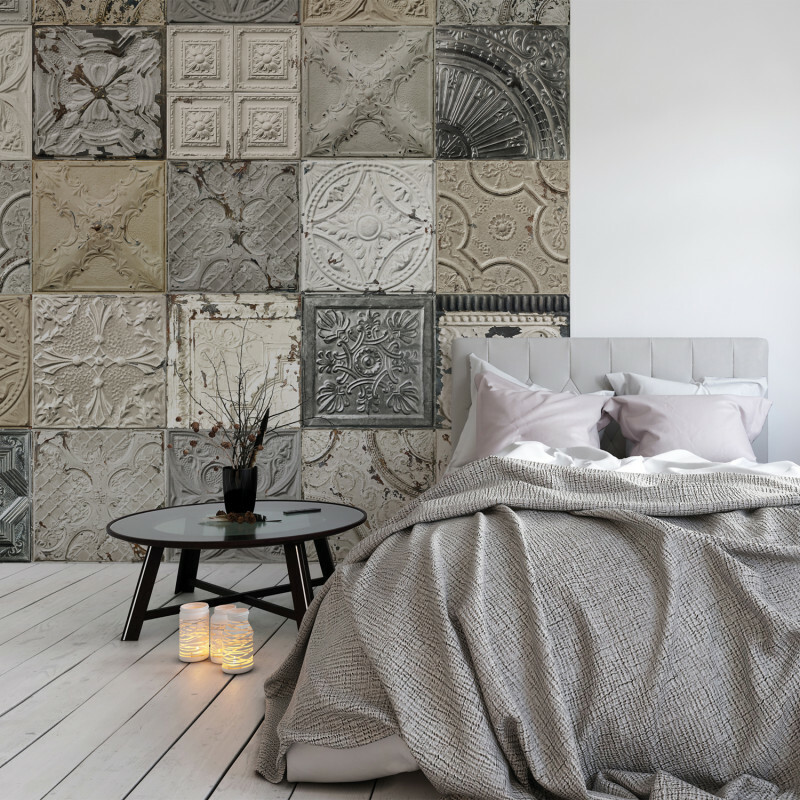 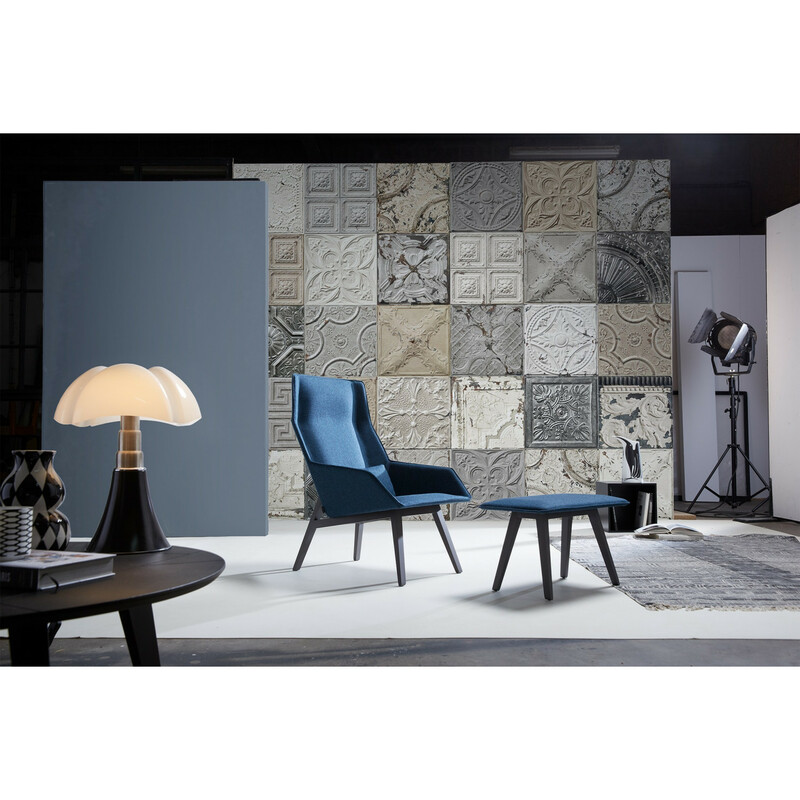 Discover our new collection of the Victorian Tin Tiles - XXL panoramic wall murals. In strips or in a complete visual they allow you to give the relief and character to your walls and to customize them very easily ! 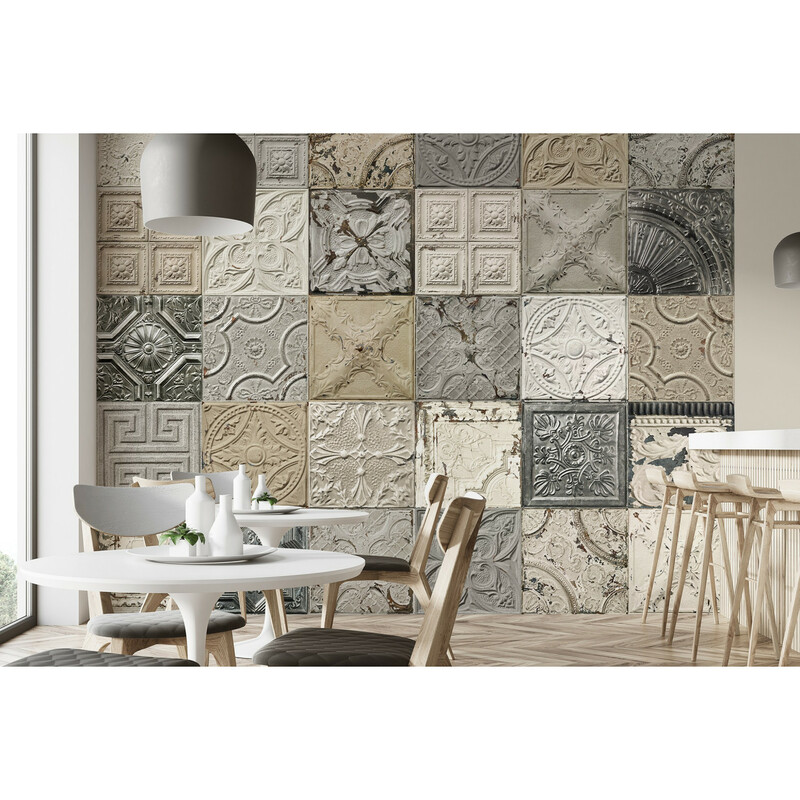 Integrate in your decor style all the charm and the authenticity of these historical decor elements for an Anglo-Saxon style in a mordern interpretation.